Representing furniture manufacturers to the Florida market. CCF proudly represents Artopex to Central and North Florida. Refer to the Contact Us page for specific georgraphic area. Artopex manufactures laminate casegoods, wood veneer casegoods, reception desks, files, bookcases, seating, and conference and training tables. 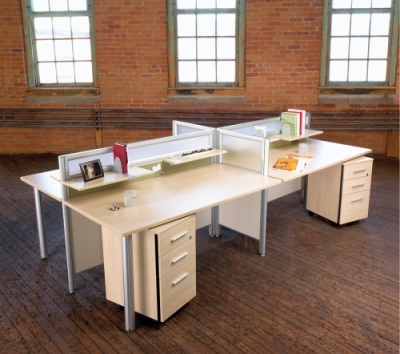 Three panel systems, modular systems, metal filing, and seating gives you one source for all your office furniture needs. Artopex is also a leader in customized products to meet specific requirements. Exciting new products like Noki keyless locks, Essentia wood desking and conference, Elements guest seating, and Genius training tables offer unique product solutions and flexible design control. Copyright 2013-2019 Complete Commercial Furnishings, LLC. All rights reserved.